Deceptive tactics to sell home security systems emerged as a major area of consumer complaints last year, according to the Consumer Federation of America (CFA). Each year, CFA surveys state and local consumer agencies to find out what consumers are complaining about. Last year, there was a big increase in complaints about companies selling home alarm systems, ranging from misleading information to scare tactics. The survey found a case where a company sent a letter to new homeowners that appeared to come from the county government. It warned that their neighborhood was deemed to be unsafe because of “the opioid crisis,” and offered “free” alarm systems as part of a county-wide program. Of course, as is the case with many "free" offers, the systems turned out not to be free. The survey also identified cases where companies marketing an alarm system claimed the product was used by police officers who lived in the area. 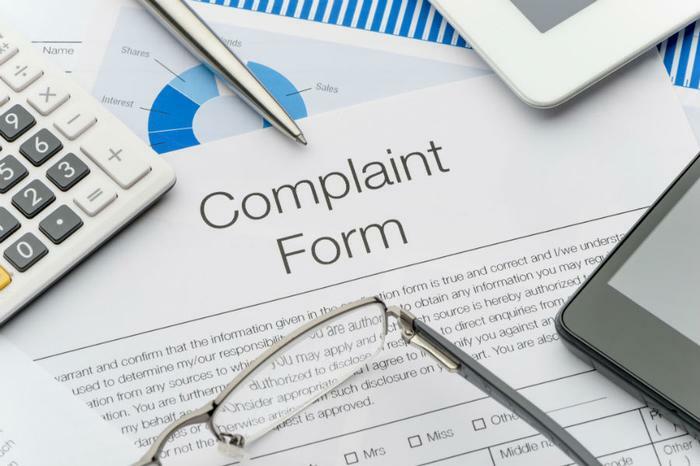 Other alarm system complaints involved failure to provide customers with copies of their agreements and failing to notify them of their cancellation rights. There were also instances where consumers who already had an alarm system were told their company had been sold and they needed to change where they sent the payment. It resulted in many consumers being double-billed. “Alarm systems are supposed to protect consumers, but consumers need better protection from rogue alarm companies and salespeople who try to take advantage of them,” said Susan Grant, CFA's director of Consumer Protection and Privacy. Grant says companies marketing home security and alarm systems should be required to make clear disclosures and be barred from making misleading and unsubstantiated claims. The survey also uncovered several consumer horror stories. They include a report of a Louisiana consumer whose car was in the repair shop for over a year. When she finally investigated why it was taking so long, she discovered the mechanic was selling parts from her car, instead of finding parts to repair it.